Avast! The Faire has been overrun by pirates! You can come as you are or break out that old pirate Halloween costume and get into the fun. Arrrrrr ya ready!? 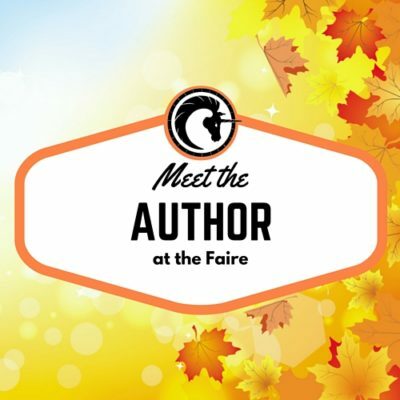 Get to know the author and let them know what you enjoy most about their book(s). Buy a book and have it signed. You are also welcome to bring a book you’ve already purchased. Snap a selfie if there is time. Be sure to hashtag it with #ctfaire on Facebook so they can see it later. 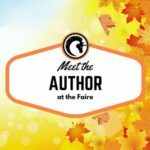 Cosplay a character from their book – we encourage it! 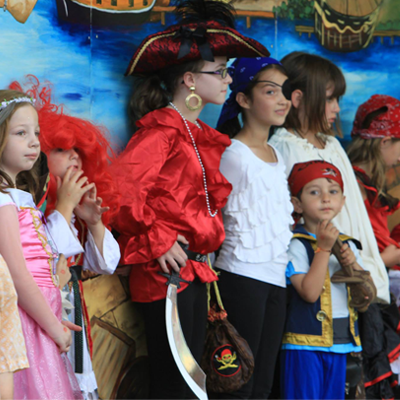 Pirate Costume Contest: Unless they’re boarding your ship everybody loves pirates, so dress the part and come enter our pirate costume contest! Insider tip: The winners of this contest are often the ones that talk like pirates, walk like pirates, and really get into the whole pirate role. Do you have what it takes to win? Join our elist for insider info, early bird specials, and event info right to your inbox!